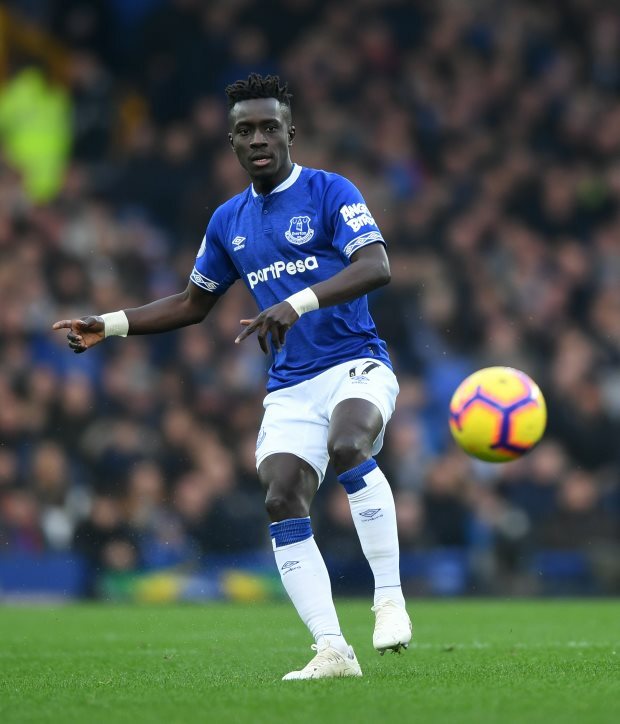 Paris Saint-Germain have stepped up their efforts to sign Everton midfielder Idrissa Gueye during the January transfer window, according to French sports daily L’Equipe. Gueye, who joined Everton from Aston Villa, has courted serious interest from the Ligue 1 giants, as they prepare to address their issues in the middle of the park. Thomas Tuchel has assured Gueye about the role in which he could operate in the French capital, with the player keen on a move to join the Ligue 1 champions. Despite initially valuing Gueye at around €20m, Everton have now raised their asking price to €30m, due to the interest from PSG. However, PSG, who have a limited budget of €30m during the winter transfer window, are prepared to step up their chase for Gueye, who could shift allegiances this month, if both teams can agree on a fee. Super agent Pini Zahavi, who was responsible for negotiating the deal for Neymar and is working on the deal to take the midfielder to Paris, has drawn up a list of replacements for Gueye at Everton, which he will present to the Toffees. Although both teams are yet to officially enter negotiations for the Senegalese midfielder, Everton representatives were spotted in Paris during PSG's Coupe de la Ligue defeat to Guingamp. Gueye, who has earned 62 caps for Senegal at senior level, has a contract with Everton that runs until 2022.